The Queen Anne Community Council is again seeking to block Seattle legislation that would ease restrictions on backyard cottages and mother-in-law apartments, also known as accessory dwelling units. The neighborhood group filed an appeal Thursday challenging the city’s environmental review of the changes championed by City Councilmember Mike O’Brien and asking the Seattle Hearing Examiner to send the review back for modifications. The appeal likely will stop O’Brien from advancing the legislation for at least several months. An earlier challenge by the Queen Anne group previously kept the legislation parked for nearly two years. 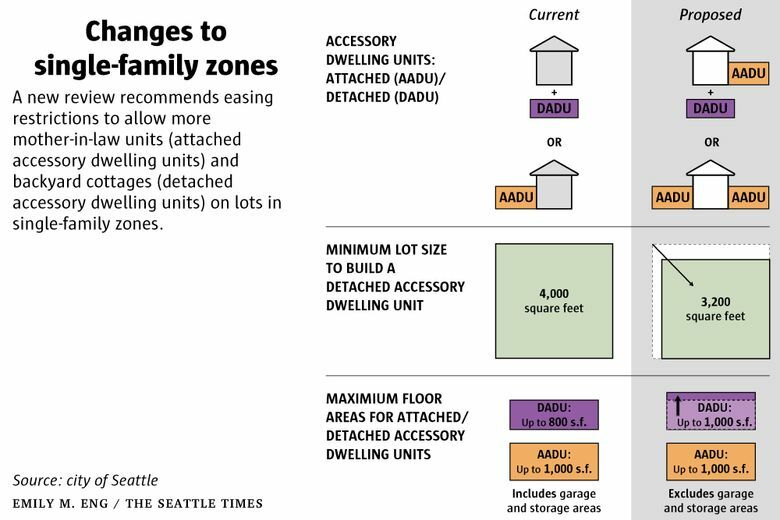 Under O’Brien’s top-choice proposal, Seattle would allow a cottage and a mother-in-law apartment on the same lot, would no longer require off-street parking for accessory units and would no longer require owners of properties with accessory units to live on site. Cottages would be allowed on smaller lots and up to 12 unrelated people would be allowed to live on a lot with a cottage and a mother-in-law, up from eight unrelated people. The city also would move aggressively to limit the size of new single-family houses on properties with or without accessory units. Backyard cottages are stand-alone structures, while mother-in-law apartments are built inside houses. Proponents like O’Brien tout accessory units as a gentle way to add density in the city. Mother-in-law apartments have been allowed across the city since 1994 and backyard cottages since 2010. Not many have been constructed, however, with the city permitting an average of about 45 backyard cottages per year between 2010 and 2014. O’Brien began pushing to loosen regulations on the units in 2015, and a bare-bones city study said the proposed changes would have no significant negative impact on the environment. When the Queen Anne Community Council challenged that determination in 2016 and won, Seattle was ordered to conduct a more thorough review by completing an environmental impact statement. Released this month, the review said easing regulations on backyard cottages and mother-in-law apartments would make Seattle more affordable and reduce teardowns of older houses, particularly if the city also tightened restrictions on the size of new houses. The Queen Anne group’s new appeal says the city’s environmental impact statement was inadequate and says the changes would hurt Seattle. It says the statement failed to properly address impacts such as the destruction of older homes, the displacement of populations, stresses on public utilities and the availability of on-street parking. The city’s review found there would be no major impacts to parking, traffic, utilities and neighborhood aesthetics. 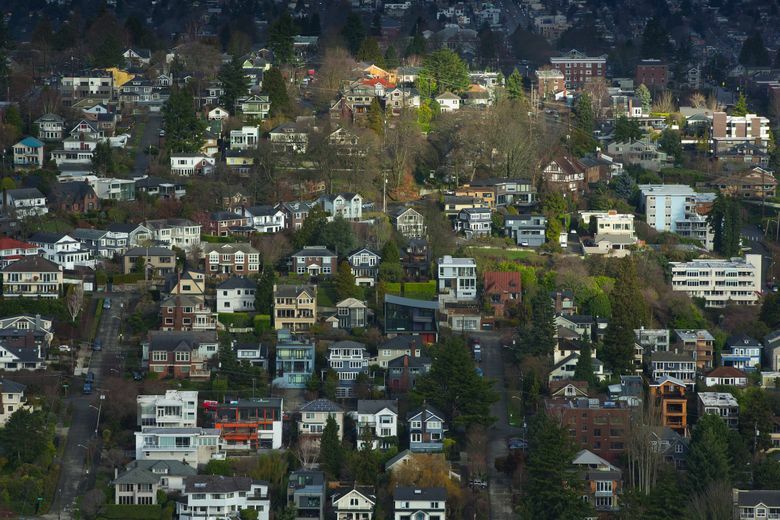 Seattle’s population has been booming, but about 69 percent of residential lots are occupied by single-family houses, with denser housing banned across most of the city.